The agency is understood to have been unsuccessful in a competitive pitch to retain the work, which it won from Bell Pottinger two years ago. It is not yet clear whether Emirates has appointed another agency. Emirates is owned by the government of Dubai, which is part of the United Arab Emirates, and is the sponsor of Arsenal Football Club. News of the loss comes after yesterday's news that Fleishman's UK managing director Richard Kanareck had resigned. 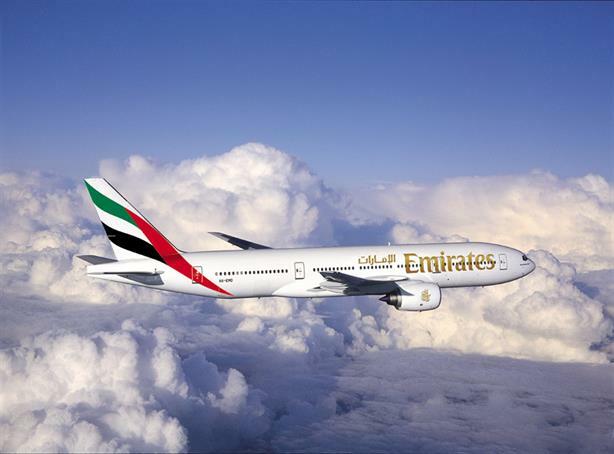 Emirates' PR team had not responded to requests for comment at the time of publication.